The Ely Eel Festival… it sounds like a spoof. But no. The annual eel festival is a clue to this Cambridgeshire market town’s history. 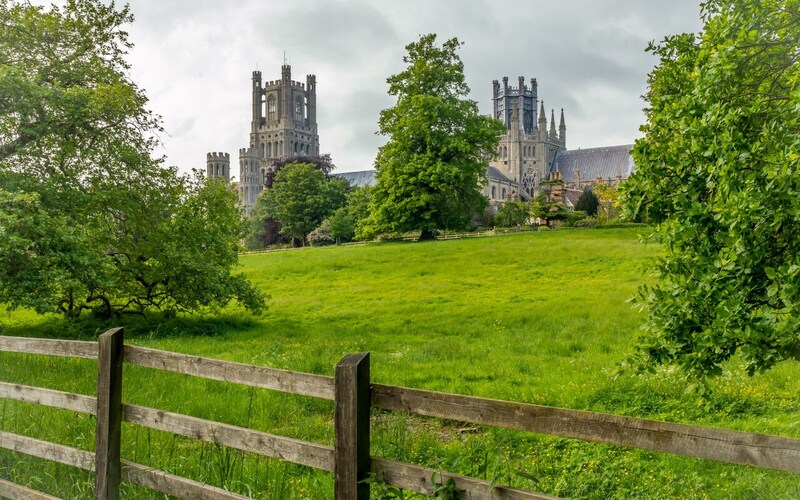 Until the Fens were drained in the 17th century, Ely was an inland island, surrounded by marshland slithering with eels. Once an important part of the local economy, the ray-finned fish are celebrated with a festival (May 3-6; elyeelfestival.co.uk), which features an Eel Food Safari, an Eel Parade, an eel-throwing competition (with pretend eels) and eel-inspired dishes at cafes and restaurants. With good reason, the festival is often described as “quirky”.